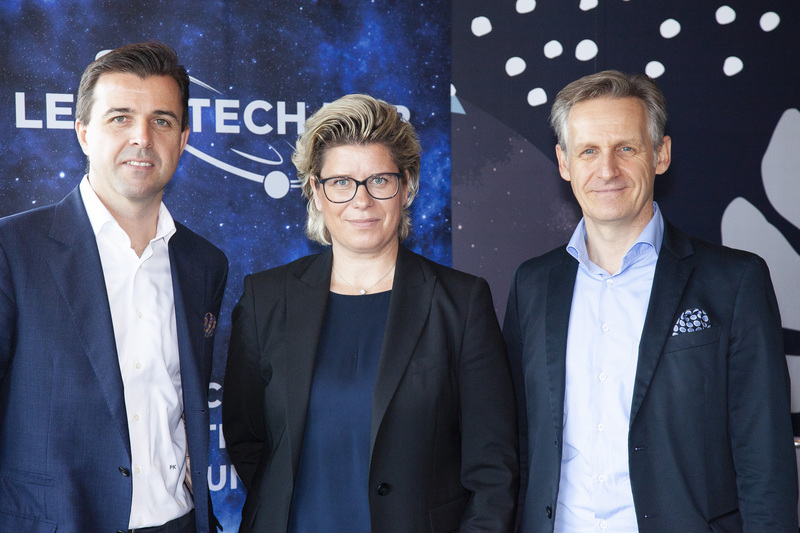 The law firms Dorda, Eisenberger & Herzog, Herbst Kinsky, PHH, Schoenherr, SCWP Schindhelm and Wolf Theiss, today launched the Legal Tech Hub Vienna (LTH Vienna). The unique initiative, that brings together seven law firms, will lead the legal industry into a digital future, while ensuring that clients' needs are of primary concern. The goals of LTH Vienna are: to gain internal efficiency, to digitise existing processes, to analyse and automate new operations, and to develop digital services and new business models. "The digitalisation of the legal industry involves more than just the use of IT software. To a certain extent legal tech will revolutionise legal advisory. LTH Vienna wants to foster these ideas and solutions to enable the creation of much-needed innovation," says Stefan Artner, managing partner of Dorda, LTH Vienna initiator and board member. The main geographical scope of LTH Vienna will be Europe, including the CEE region. For the operational implementation of the initiative, LTH Vienna is collaborating with Future Law. "Partnerships and exchanges for the development of our digital capabilities and services will be increasingly more important. LTH Vienna being launched together by several competitors is what makes this initiative special. 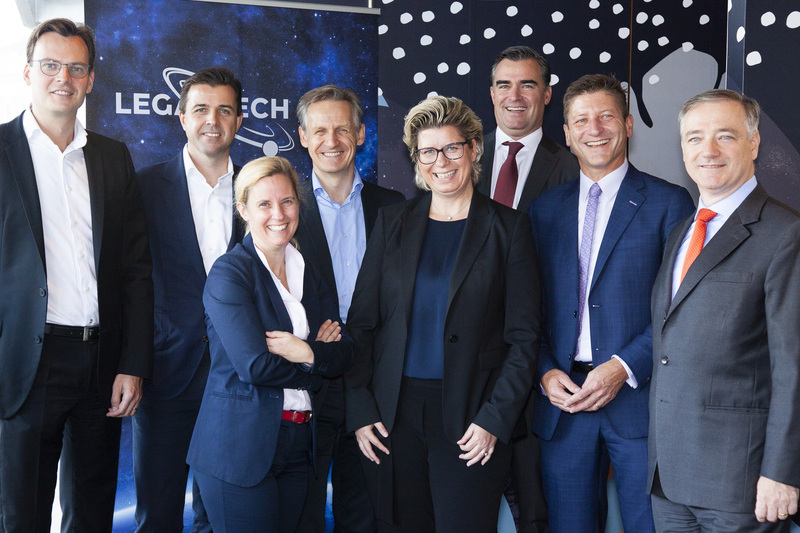 We are all joining forces to ensure that the legal industry becomes more efficient and resilient for legal professionals and clients alike," says Gudrun Stangl, partner & COO at Schoenherr. The activities of LTH Vienna entail an accelerator programme for legal tech companies. Compared to existing accelerators the hub will not only be open to start-ups but also to SMEs. Details are currently being worked on by the jury and will be announced at the end of the year. Local and international partnerships with interest groups, universities and technical colleges as well as current and future legal hubs are another strong focal point of the initiative. LTH Vienna will also work on developing standards for the legal industry through various academic partnerships as well as research and university projects.